Andy Kralios is a medical malpractice and personal injury attorney in our Tacoma office. 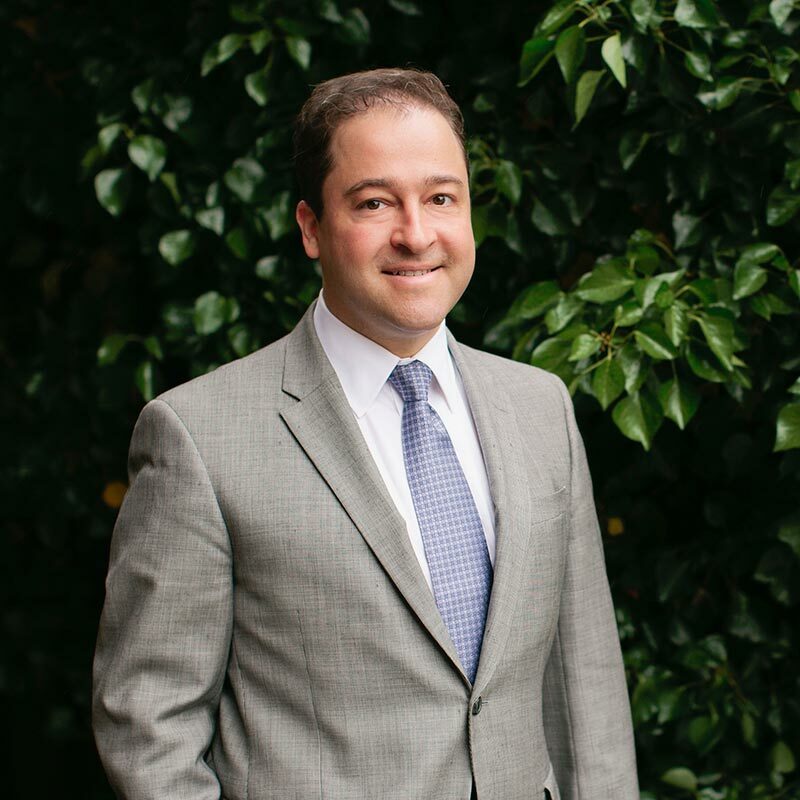 Andy is an experienced attorney and is devoted to helping our clients achieve the justice they deserve. In the past, Andy ran his own successful practice in New England where he led trials on behalf of injured hospital patients. Before that, he worked in a large law firm advising hospital risk management departments. More recently, Andy worked at the General Counsel’s Office of MultiCare Health System in Tacoma. Andy is a graduate of the Western New England University School of Law and the University of Washington School of Law where he received his Master of Laws in healthcare. Additionally, he was a national semifinalist in the August A. Rendigs Products Liability Moot Court and won the Oral Argument Endurance Award in Legal Research and Writing. In his spare time, Andy enjoys traveling, camping, cooking, hiking, geography and playing his guitar.